Holy ship! 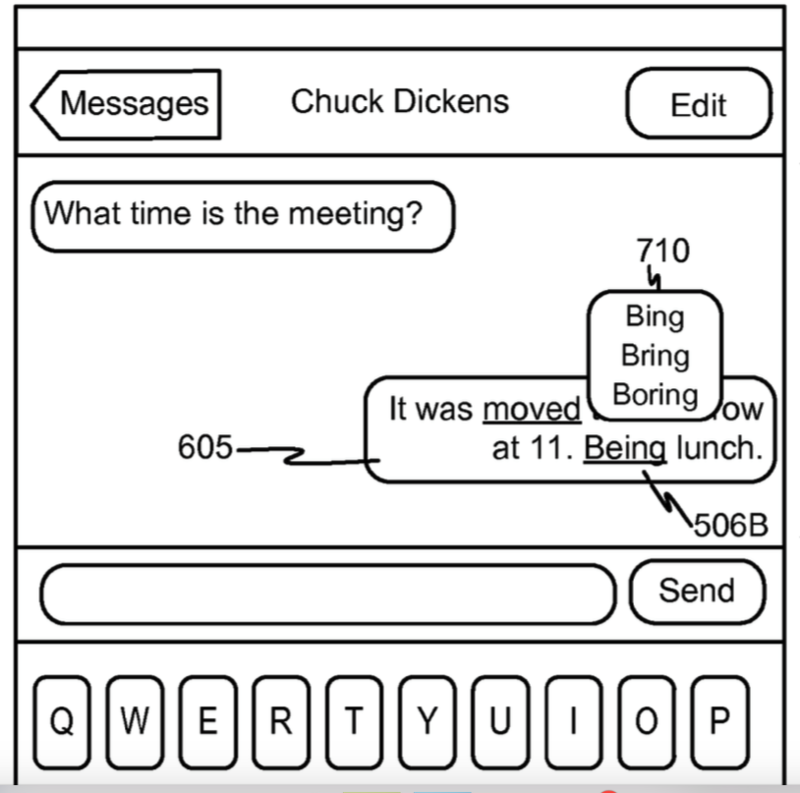 A newly published Apple patent hints that hysterical autocorrect mistakes could one day be a thing of the past. It was first discovered by AppleInsider.